We’re celebrating the creation of our country as an independent state – choosing, specifically, the signing of the Declaration of Independence as a date, though that was really quite early in the American Revolution. It was years before the nation truly existed. A very important part of this, as it developed, was that it was a country based on a concept – not lands held by a monarch, or an ethnic group. 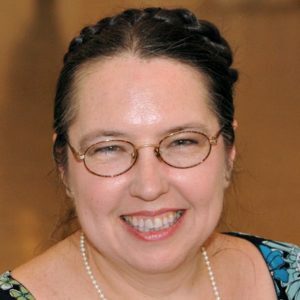 Although the majority of Europeans in the Colonies at the time were of English background, we already had Dutch in New York, Swedes in Delaware, and many others, both as groups and as individuals – and Spain was well established in Florida, California and the Southwest, and France in Louisiana, though none of those areas were yet part of the US. This diversity has just continued to increase. While we often refer to the original revolutionaries as our forefathers, most of us are descended entirely from people who were not yet on this continent – and that immigration has always been a crucial aspect of this country. Living in New York City – which was always a major port and point of entry – I have always been particularly aware of this. If you have never been in a largely immigrant neighborhood for the Fourth of July, you’re missing out… These are people who know why they are here, who have sacrificed to be American, and who are wildly patriotic. You can feel the joy and pride! One year, I was giving a party and decided to celebrate that, and serve a Fourth of July buffet with foods from many of the ethnic groups that have contributed so much to this country. 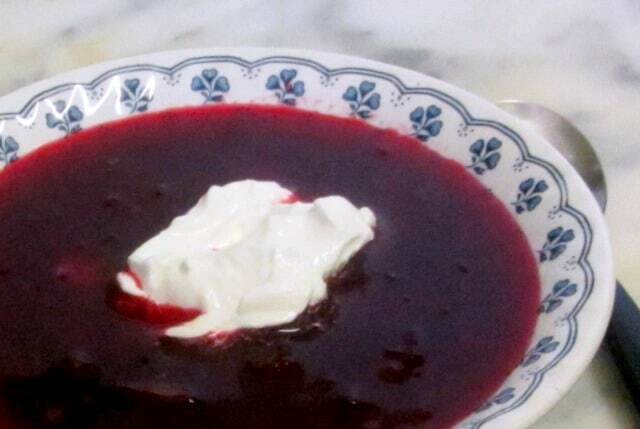 I have to confess – that being many years ago – I no longer remember most of the dishes I prepared… but that was the first year I made borscht, and I have made that for the day many times since. It’s also easy. 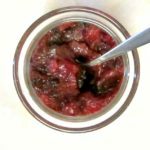 There are certainly more complex versions, but this is the basic – not much in it but the beets, and of course, as a cold soup, it is all made ahead, which is handy for entertaining. 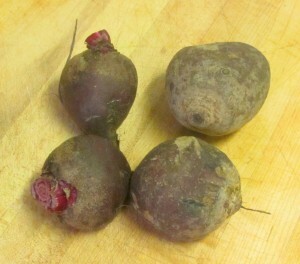 Our CSA actually gave us a couple of beets the first few weeks. I thought they were storage, the first week, as this is early, but they seem instead to have been overwintered and starting to send up new greens. 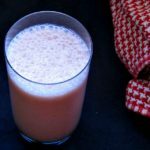 I just had four of them – but we also have no guests this year – so I made a very small recipe. It can very easily be expanded to make more. 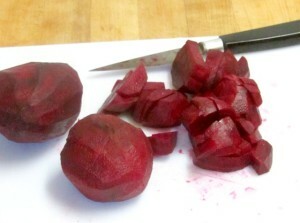 Then put them in a pan, and add roughly twice the quantity of water that you have of beets, and a chopped onion. 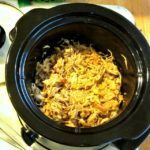 (Or in this case – half an onion…) Bring it all to a boil, and simmer until the beets are very soft, the onion has turned red from the beets, and the water has picked up the flavor and become essentially beet stock. 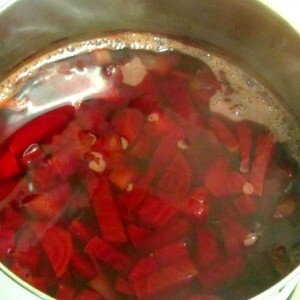 Which is longer than you would cook it just to cook the beets – I simmered this about half an hour. 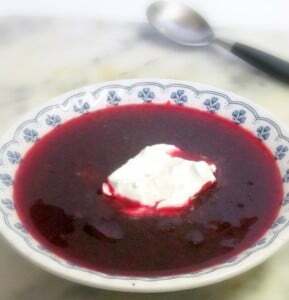 Now – the borscht itself is a very simple soup – but you can add garnishes, as desired. 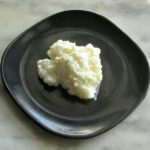 Sour cream is almost invariable, and I always serve it – plop a spoonful in each bowl, or pass it and let your guests serve themselves. And if you just want a light first course, that’s enough. I’ve also had hard cooked egg in it, or potato, so those are options if you want something heartier. 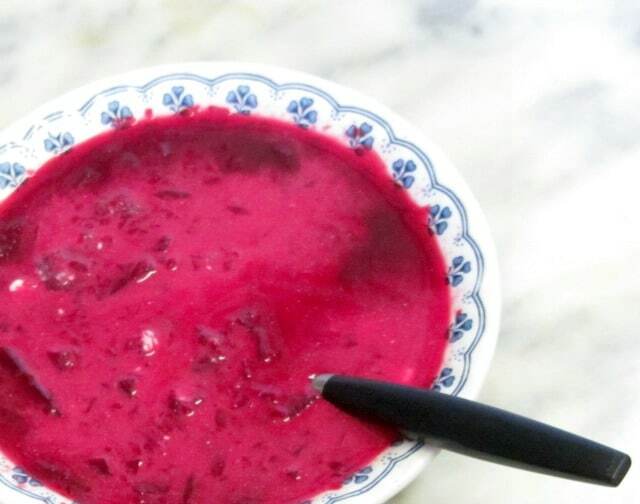 Long ago there was a dairy restaurant near my office, and I’d go on the hottest days to get borscht with potato and a plate of pickled herring… and return to the office feeling refreshed. So, enjoy your holiday, enjoy cold soup in the summer, enjoy traditional barbecues if you go to one – and remember how many strands come together to make this country. We would be poorer if we missed any. 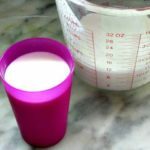 So you may find it in the Kosher aisle, or the Asian/Indian aisle (used to make paneer,) or from a supplier of goods for canning, brewing, or cheesemaking. And you can just use lemon juice. Remember to allow time to chill! Peel and chop the beets. Place them in a saucepan with the water and onion. Bring to a boil and simmer about half an hour. Chill. If desired, use an immersion blender to chop the vegetables more finely - but leave them with texture, do not puree. 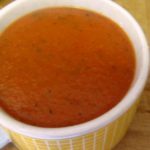 Add sour salt or lemon juice to taste - you want it tangy, but not unpleasantly sharp. 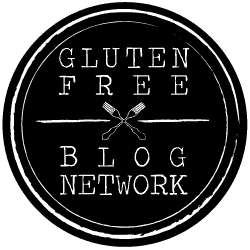 Serve ice cold, with a dollop of sour cream in each bowl. 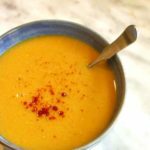 If you want a heartier soup, potato or egg are also traditional additions.